Julian Ranch West is a community located in Tucson, Arizona with contemporary or ranch style homes. They were built in the early 2000's and range from 3 to 4 bedrooms and are close to 2,000 square feet, on average. Julian Ranch West is located just off a major highway, I10, and is home to an abundnance of natural beauty partially due to the nearby Tucson mountains. Within driving distance are several golf courses and hiking trails. 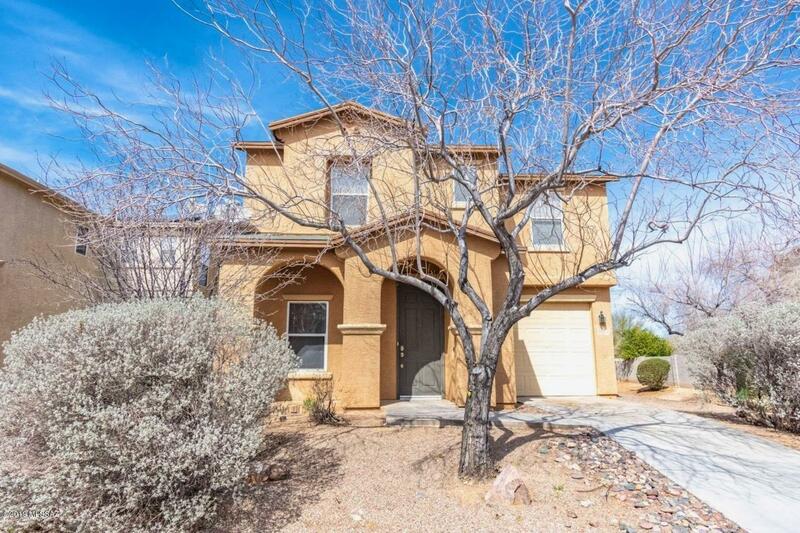 Julian Ranch West is within the Sunnyside Unified School District and zoned for schools such as Craycroft Elementary, Lauffer Middle, and Desert View High.